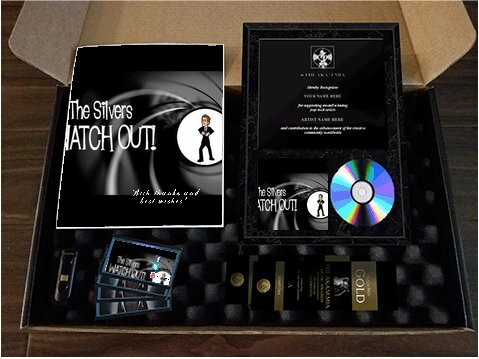 We have just been informed that retail placement of our artist kit for ‘Watch Out!’ has been secured with Mobcity Records, a regional marketer for the Eastern United States. Since 1993, Mobcity Records has focused on developing a significant retail presence for artists in major cities such as New York, Boston, Philadelphia, Washington D.C., Chicago, Detroit, Miami and others. Please click here to view their site: www.MobcityRecords.com, scroll down to THE SILVERS and click on VIEW to locate our artist kit. Now fans in this region have a new way to discover our music and make a significant contribution to our career. Tags: Drew Youngs, Glenn Stone, Mick Orton, The Silvers, Tom Kelley, Watch Out!